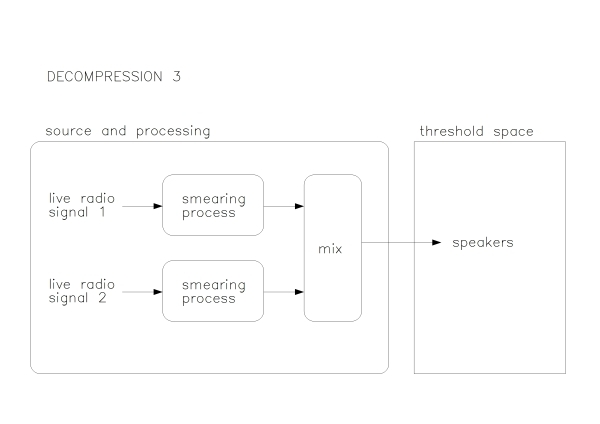 This work followed on from Decompression, and Decompression 2 applying the same audio processing algorithm in parallel to two live radio signals. 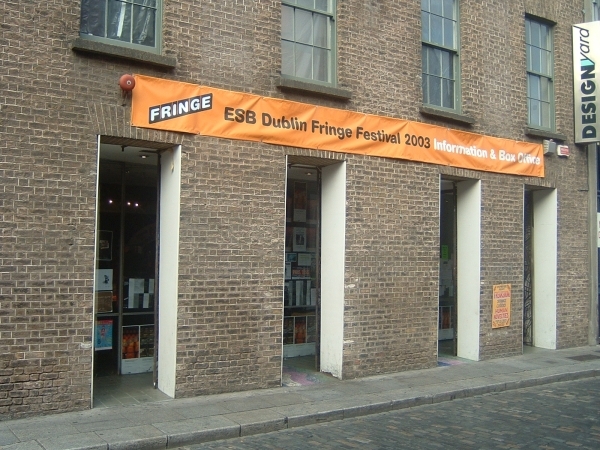 The work was played back through speakers which were situated in the porch of the Dublin Fringe Festival box office for the duration of the festival. 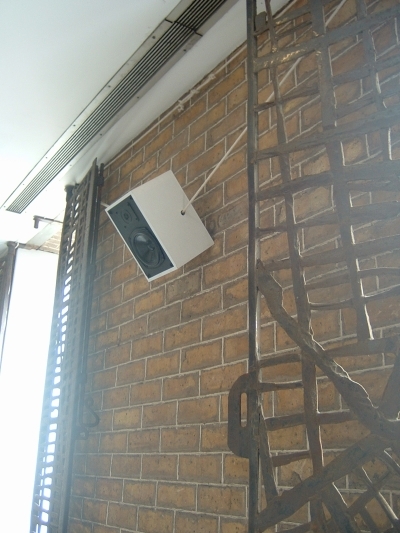 Installaton shots courtesy Tim Redfern.